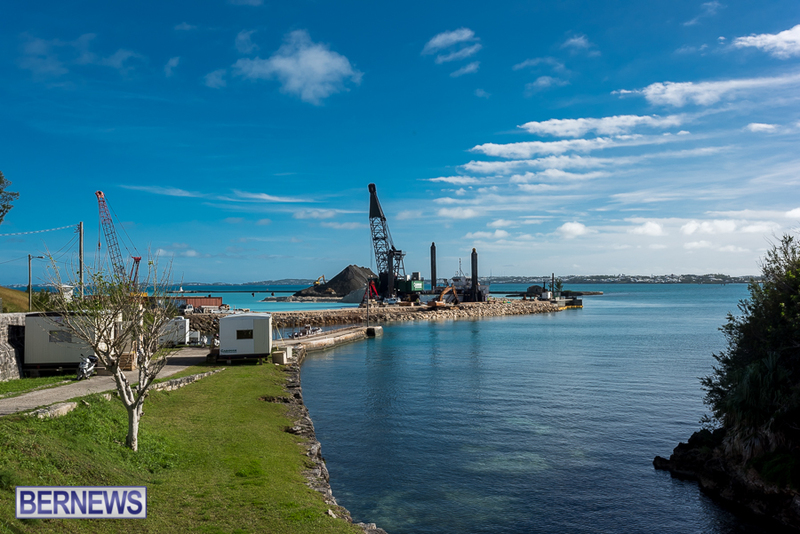 The Bermuda Environmental Sustainability Taskforce [BEST] announced success in its appeal to the Supreme Court against the decisions by the Development Applications Board [DAB] and the Minister responsible for Planning regarding the South Basin. 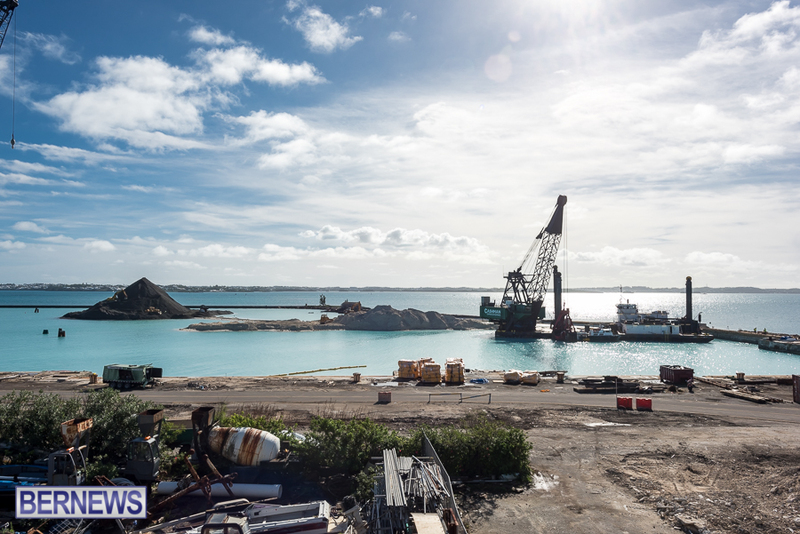 “BEST’s Court action yielded a result that permits the South Basin landfill and its interim use for the America’s Cup Event Village but rejects the end-uses that developer WEDCO had in mind, namely a commercial boatyard, a luxury marina and the consolidated offices and maintenance facility for the Marine & Ports Department,” the statement said. “The core factor for BEST was that in a major development such as this one, the DAB had a mandatory and legal obligation to obtain the best possible environmental information on which to base its decision. “However, the Environmental Impact Assessment [EIA/EIS] that was initially conducted for the project was sub-standard and inadequate to uphold that obligation. “From the outset, BEST informed the developer, the Department of Planning [DOP], the Development Applications Board and the Minister that the submitted EIS was too flawed to rely upon. “All of those entities dismissed BEST’s concerns and, driven by the advent of the America’s Cup, pressed ahead with the development. The Court’s decision vindicates BEST’s stance. Excellent! So now rather than moving/slightly expanding the existing boatyard and marina operations that are already there, we’ll have a nice shiny new place to let go derelict, sweeeeeet. That’s much better than moving an industrial operation OUT of a tourist area! I wouldn’t say derelict but there will be many possibilities or opportunities for the community to benefit….I hope…I see lots of thing that could end with good results…its a matter how innovative we can be without over blown industrialisation ..? History suggests the area will fall into disuse, and we’ll still have a major industrial boatyard bisecting what’s supposed to be a premier tourist area. Let’s face it, dockyard is already enough of a pain to get to… how many people are going to make it down to whatever’s at south basin on a regular basis given the parking/ferries are way up the other end? Thank you BEST for the good work you consistently perform on behalf of our community. It is so sad that politicians, appointed representatives and many Quango’s consistently ignore their own policies to make a fast dollar rather than serve Bermuda. Short term thinking that perpetuates a blending of need, greed and ego. Please keep up the good work as we need organisations like BEST to remind us that our policies and laws are here to protect us from ourselves. And may Bermuda learn to never run headlong after the money again without a pause for reflection. Does this mean that what was planned will not happen? Or does this mean that further studies will have to take place before they can happen? Who will determine the best use for the site? I like the idea of M&P using the area as a new home. Surely we can improve this area without the usual stifling rancor…seriously…step aside and let this be..
By July 2017 the AC people will be outta there & for the most part the area will look like nothing happened. A clean slate for M&P. A good place for them. Away from the tourist area. No more guys sitting outside gawking at the women going by. The workshop gets used for shops. As for the boatyard, it is hardly a negative thing. We are a maritime place. A boatyard is something most visitors never see. The travel lift operation is a free attraction is something most have never seen. Even the slip is an attraction. There is plenty of time to get whatever enviromental issues there are for future use of the south basin end sorted out.